“Woodville,” the John and Presley Neville House of c. 1775, is the Pittsburgh area’s principal link with 18th-century American life and architecture. The National Historic Landmark is located in Collier Township. PHLF saved the house from demolition in the 1970s and transferred ownership of the house and property to a separate non-profit in 2007. For special events or tours, call 412-221-0348 for details, or visit www.woodvilleplantation.org. 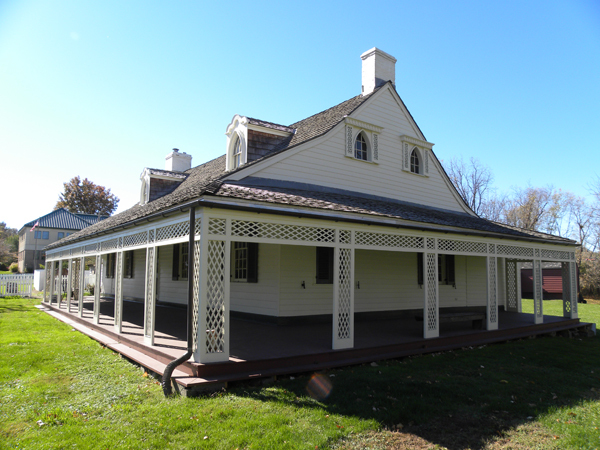 Woodville Plantation is located at 1375 Washington Pike, Bridgeville, PA 15017.